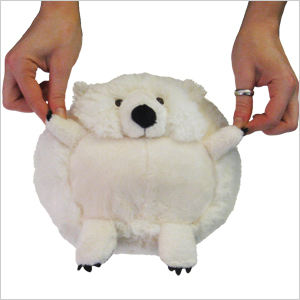 Mini Squishable Polar Bear: An Adorable Fuzzy Plush to Snurfle and Squeeze! Hey there, Polar Bear, you most carnivorous of all the Ursidae (that's 'bears' for everyone who's not a biologist!). I'd gladly sacrifice a few seals for you, but seals are pretty darn cute too! Let's make a deal: If we shrink you down you need less seal and everyone is happy! This smaller cousin of our full sized Squishable Polar Bear has 100% of the adorable cuddliness with only 50% the bloodthirsty need for blubber. I love this Squishable so much. He is so soft an adorable. This is my 4th Squishable I have. I got him for Christmas and I couldn't decide of a name, but I thought about where polar bears live, then it hit me. I named this little adorable guy Iceberg. My second mystery Squishable, and my first mini. As was with my first, I would not pick this out on my own... but that's perfectly fine with me! He's super cute and soft, and just the right size for one arm cuddling. I named him Aquilo! Received my first and only Squishable from my brother for Christmas, after years of pining after it. :) It's pretty much the cutest little thing I've ever owned! Comfortable expression, eyes peeking out from an excessively furry face, limbs reaching out at endearing angles for a constant "hug me?" Tiny tail and ears you have to dig for, so precious! My husband's coined it "SPB" since the name I call it, Spherical Polar Bear, can be a mouthful. SPB enjoys basking in afternoon sunshine and taking gleeful tumbles off the couch to land upright or inverted, always with cuteness intact. 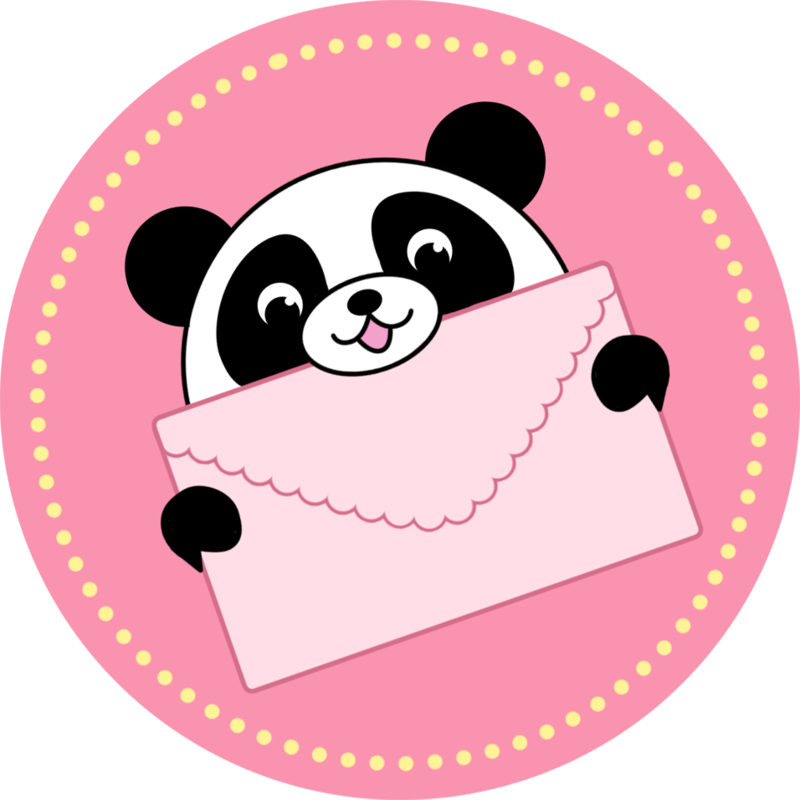 I got the polar bear in the mail yesterday as my mini mystery squishable. I opened the box and pop goes Kola the Polar Bear (that's what my mom suggested I name him) anyway I wasn't too excited about him at first, but he was on my list of the ones I would be happy with if I got it. By the end of the day I was admiring his cute little paws and squishing him up. So in conclusion I love the polar bear and I suggest you get him too. How can you resist the paws and the soft white fluffy fur? !